We would like to thank you, #AmsNation, for your continued support of our hockey club. 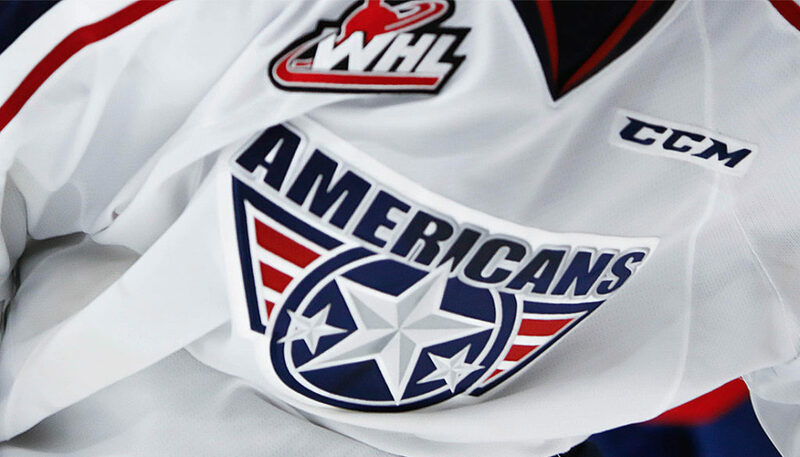 We consider you part of the Tri-City Americans family. 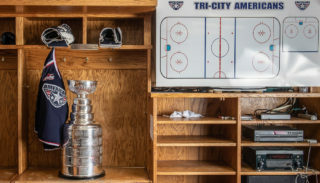 There are no fans quite like Tri-City Americans fans. You are passionate, loyal and loud. We do not take your support for granted and appreciate that you have always stood by us. This past season, we increased our attendance by 5%, the 5th most improved team in the WHL. This increase shows your continued support of our team. 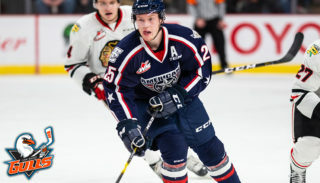 After the 2017-18 season, six Americans players graduated on to play pro hockey including Michael Rasmussen; Detroit Red Wings, Juuso Välimäki; Calgary Flames, Jake Bean; Carolina Hurricanes, Morgan Geekie; Charlotte Checkers, Dylan Coghlan; Chicago Wolves, and Jordan Topping; Toledo Walleye. This left our roster with less experience and large roles to fill for the 2018-19 season. 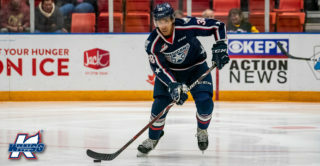 Veterans and rookies alike stepped up to play inspired hockey with a never quit attitude under new head coach, Kelly Buchberger. We would like to thank the City of Kennewick and VenuWorks for their commitment to hockey in the Tri-Cities. The Toyota Center atmosphere was enhanced with the addition of new lights elevating the overall fan experience. This summer, the addition of the new ice plant, will improve ice quality for our players. More in arena improvements will be revealed prior to the start of the season. As is the case every year, we again will see some players move on from our team. 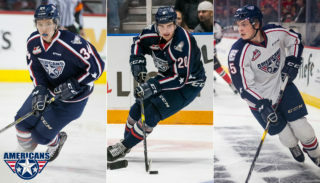 Already, four of our players have received professional tryouts including our captain Nolan Yaremko to Stockton, Kyle Olson to San Diego, Parker AuCoin to Orlando, and Aaron Hyman to Kalamazoo. We continuously evaluate our team, looking for areas to improve our on-ice performance and always strive for a winning season! As we look forward to the fall of 2019, we know we will see you back for another action-packed hockey season!